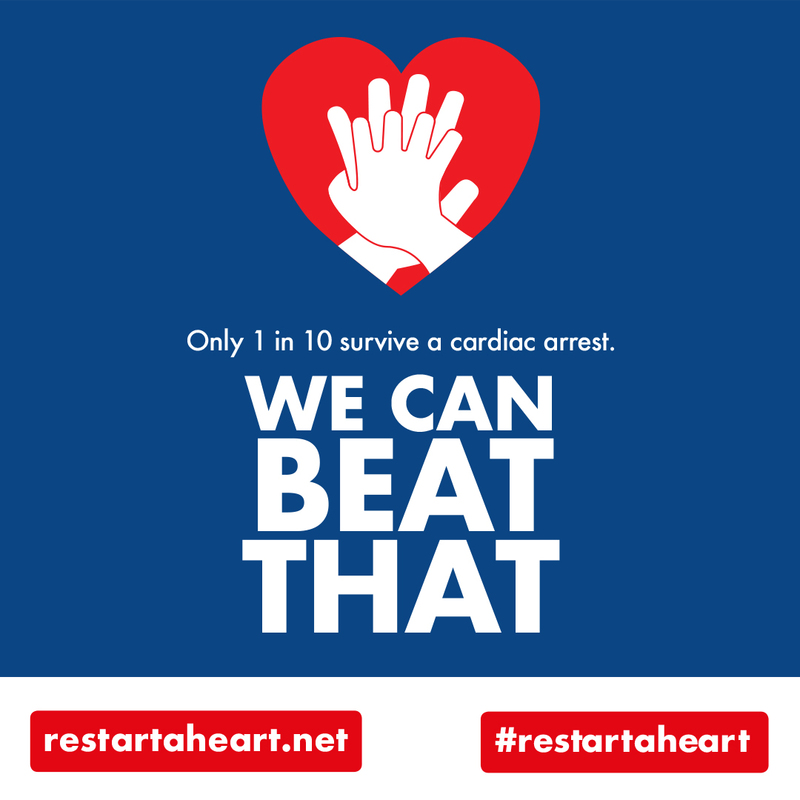 On Tuesday 16th October, Saint Pius X joined in with the European Restart A Heart Day. 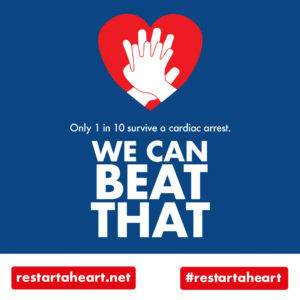 This event takes place on the 16th of October every year to create awareness and give communities the opportunity to learn CPR. As in previous years, all our Y7 students joined in with this event, and learnt vital skills which could one day save someone’s life. 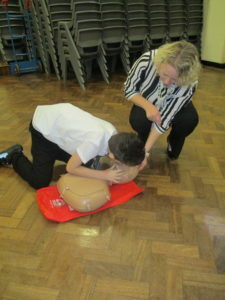 As you can see from the photographs, all our students found this event very enjoyable and we would like to thank the team of professionals who came in to instruct our students.